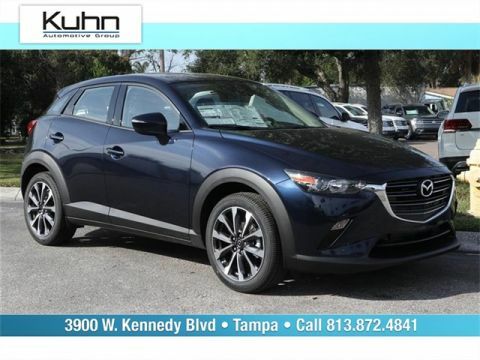 Why Buy From Kuhn Mazda? Sale Price includes Mazda destination and handling fee; prices do not include additional fees and costs of closing, including government fees and taxes, any finance charges, $999.99 dealer documentation fees, $1,795 for the Kuhn Advantage, destination fees, dealer installed equipment or options, any emissions testing fees or other fees. $750 trade incentive and $750 finance incentive available and applied in most pricing. All prices, specifications and availability subject to change without notice. Must present copy of advertisement at time of sale to receive advertised price. We strive for accuracy, but are not responsible for typographical, price or data errors. W.A.C. Please contact Kuhn Mazda for the most current information, or to verify information on this website. We Save You Time and Money Utilizing Internet Value Pricing! Our goal at Kuhn is to save you thousands on any vehicle in-stock by presenting market-based Internet Value Pricing. We do not artificially inflate our vehicle prices, attempting to win a negotiation contest with our guests. In short, we never play pricing games! 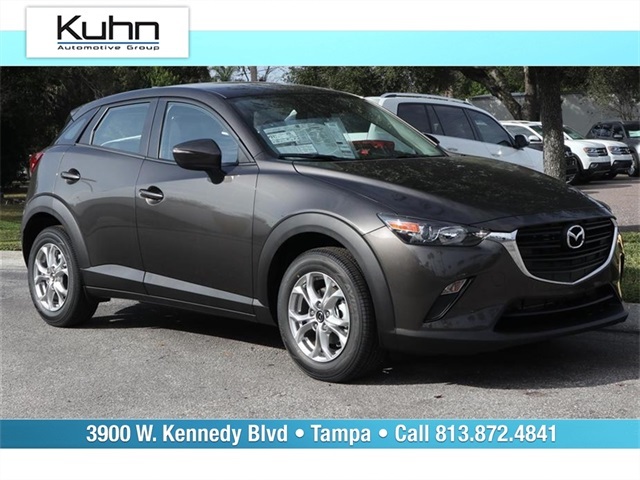 Kuhn Automotive Group--Proudly serving the Greater Tampa Bay Area and beyond, including Saint Petersburg, Clearwater, Tarpon Springs, Safety Harbor, Brandon, Temple Terrace, Pinellas Park, Plant City, Largo, Lakeland, Orlando, and YOU! Call us today! (813) 872-4841. 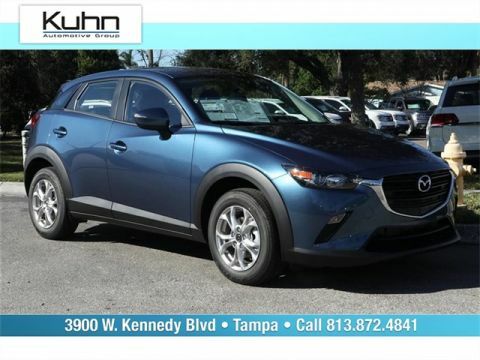 Kuhn Mazda in Tampa, FL treats the needs of each individual customer with paramount concern. We know that you have high expectations, and as a car dealer we enjoy the challenge of meeting and exceeding those standards each and every time. 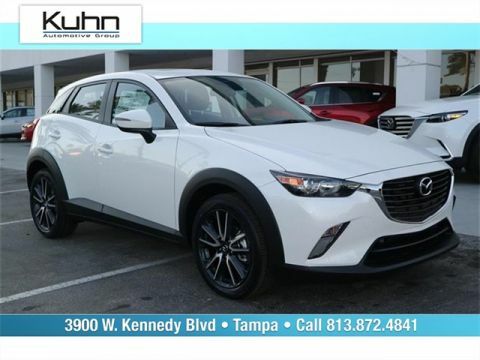 We offer a great selection of New 2018 and 2019 Mazda Car and SUV Models, including Mazda3, Mazda6, Mazda MX-5 Miata, Mazda CX-3, Mazda CX-5 and Mazda CX-9. Allow us to demonstrate our commitment to excellence!